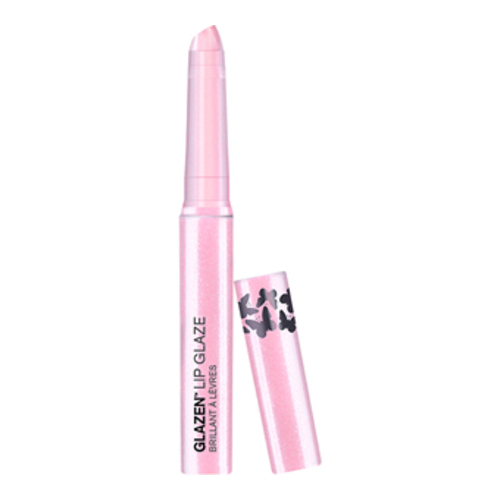 Add iridescent shine with this sparkly pink lip gloss. Add iridescent shine with this sparkly pink lip gloss, leaving lips silky smooth with just the right amount of light pink shimmer. Wear Sugar Dust alone or over lipstick to add multi-dimensional pink sparkle. Polybutene, Simmondsia Chinensis Seed Oil, Coco-Caprylate/Caprate, Polyethylene, Bis-Diglyceryl Polyacyladipate-2, Calcium Sodium Borosilicate, Disteardimonium Hectorite, Calcium Aluminum Borosilicate, Persea Gratissima Oil, Mica, Silica, Propylene Carbonate, PTFE, Phytosterols, Pentaerythrityl Tetra-Di-T-Butyl, Hydroxyhydrocinnamate, Olea Europaea Fruit Oil, Sorbitan Oleate, Ascorbyl Palmitate, Tocopheryl Acetate, Phenoxyethanol, Tin Oxide, Aroma (Flavor), Limonene, Linalool, Citral, CI 77891 (Titanium Dioxide), CI 75470 (Carmine).